Are you finding that the water in your home is just not draining as it should? 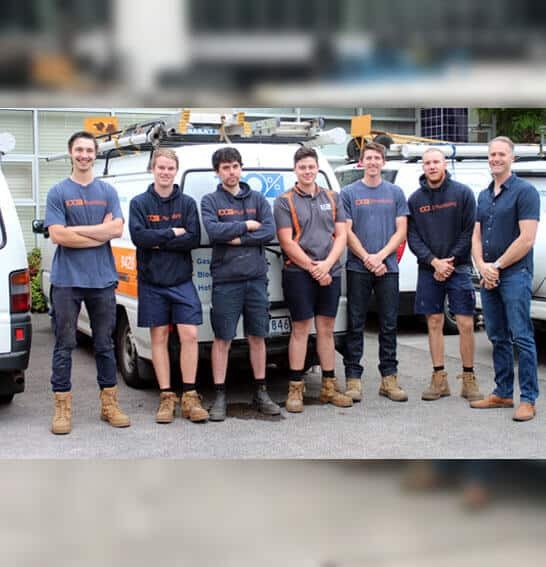 Turn to 100% Plumbing Maintenance for a blocked drain Kew: our team will expertly handle any blocked drain in Kew with the use of CCTV scopes and hydro-jetting equipment. That’s right, we don’t dig unless we absolutely have to, here at 100% Plumbing Maintenance. We have a range of technical equipment to help a blocked drain or blocked sewer drain in Kew homes. It’s amazing what’s available these days. 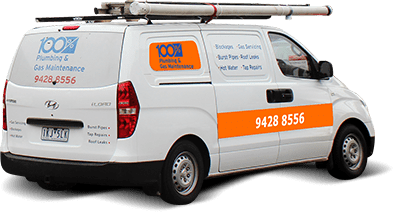 With CCTV, we can send a camera on cabling into your drain system, so we don’t have to dig, or spanner open your pipes to find the source of a blocked drain or blocked sewer drains in Kew. 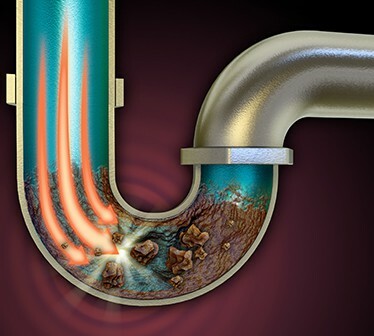 Teeming or impassable sewers are some of the worst plumbing issues imaginable: if you suspect your home is suffering from this issue, call 100% Plumbing Maintenance for our sewer drain services in Kew. Enjoy a quick resolution to your plumbing issue, with a 7-year warranty on workmanship to boot, when you contact 100% Plumbing Maintenance for your plumbing job. 100% Plumbing Maintenance are the leading team of plumbers in the Kew area, having serviced the region for 27 years. 100% Plumbing Maintenance know that when plumbing emergencies strike, they’re a handful to deal with. 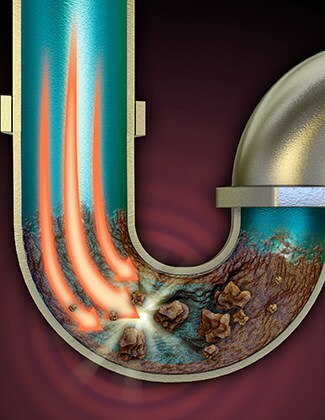 Some common plumbing emergencies include overflowing toilets, flooded sewer drains and foul smells, all of which can seriously derail your day. 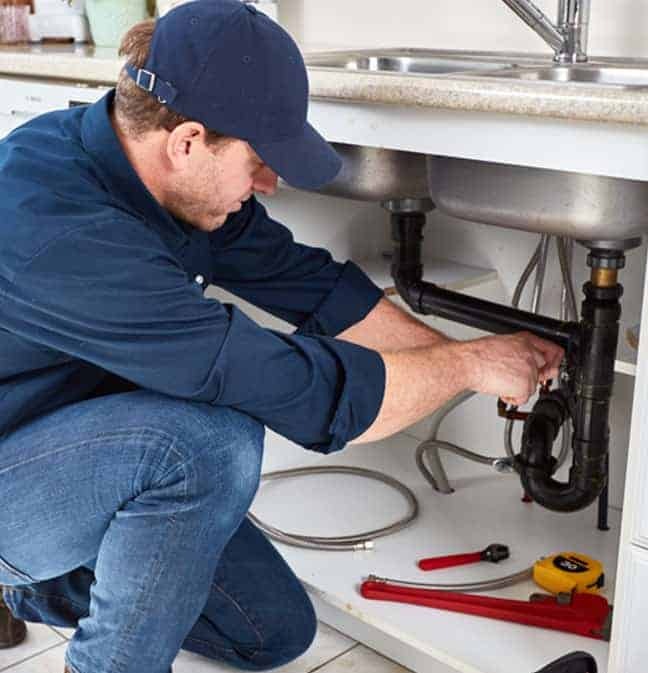 Quickly restore your home to its normal function with our emergency plumbing repair services for Kew homes and businesses. 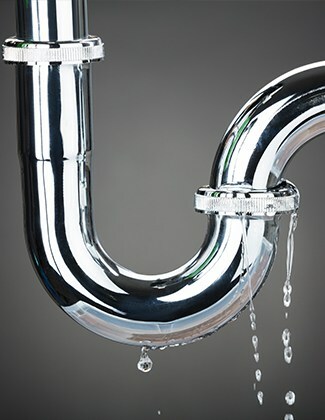 For all their needs in emergency plumbing Kew residents need only think of one name – 100% Plumbing Maintenance. 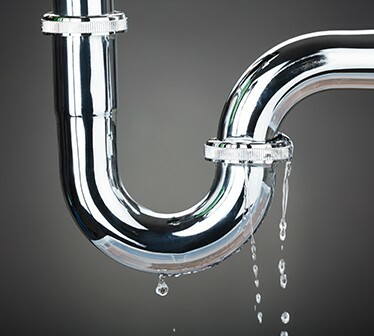 Without emergency plumbing, Kew residents have prompt service, one that takes your issues seriously! We won’t make you wait or take your call and send you automatically to the bottom of the list! If you have blocked sewer or you’re suffering from burst hot water in Kew or nearby, we’re just a stone’s throw away. Don’t let minor damage become a major headache – call us today for emergency plumbing near Kew. 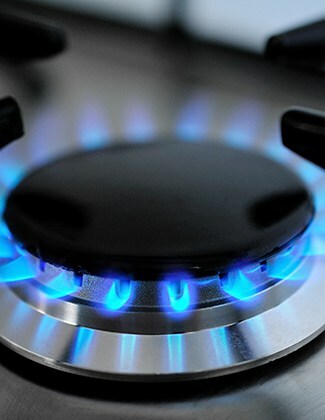 Hot water is a service we can take for granted until we face an unexpected issue with our hot water supply. 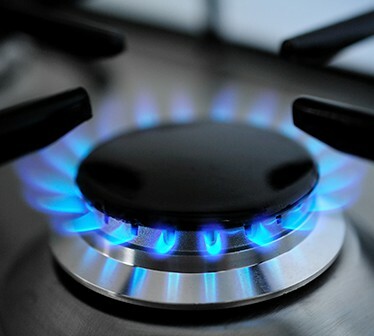 If you are being bothered by inconsistent water temperatures or simply aren’t getting any hot water at all, you could need hot water repair in Kew. 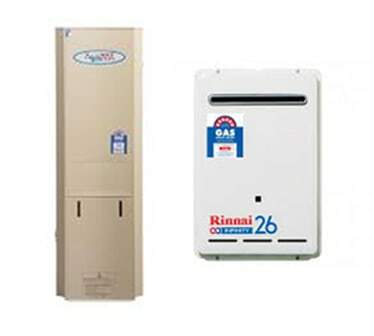 If you think you require hot water heater repair in Kew, 100% Plumbing Maintenance will be able to assist. 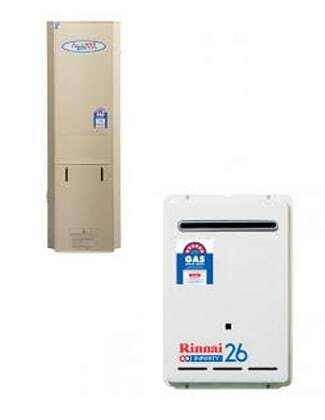 Our expert team can work with electric, gas or solar–powered heaters, fixing any leaks or technical faults that may have occurred. Alternatively, we can replace your unit with a leading product if it’s broken or no longer serves your family’s needs adequately. If you’re suffering from burst hot water in Kew, we can help – we have an emergency service ready to respond. Don’t wait for the damage to worsen! Why not call us today?